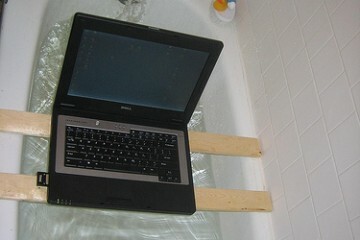 When you get a new Mac home from the Apple Store, it can be tough to know what to do first. Thankfully the out of the box experience is much more optimized than on the Windows side of things, so there’s less housekeeping to do before you get on to the work or on to the fun. 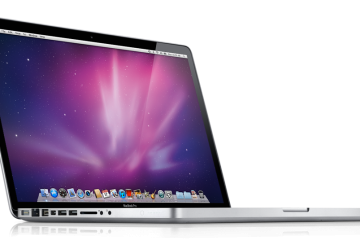 I’m going to share the first 10 apps I install when getting a new Mac. Some of these items will be obvious, but others will be new to you. These Mac Apps represent the most essential tools I use on my computer, and I wouldn’t begin to imagine using a Mac without them. 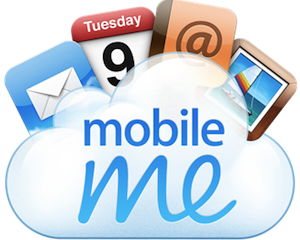 You can find many of these apps in the Mac App Store, and can often find a free trial direct from the app’s website. Chrome is a better browser. When you get your new computer Safari is an OK option for your browser, but if you use multiple computers, Chrome is your best friend. Chrome is a browser from Google that offers a better user experience. 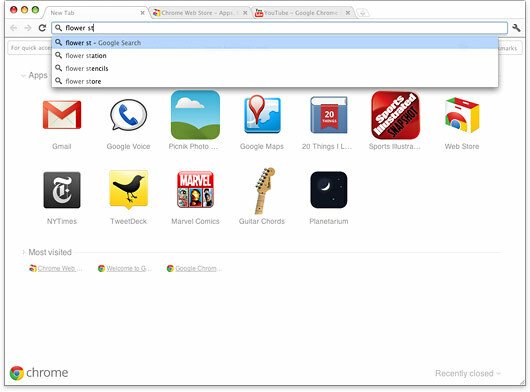 IN addition to syncing your bookmarks and history between computers, Chrome has a collection of handy features. My favorite feature is the ability to type searches and web addresses in the same box. This sounds small, but if you’ve wasted time typing a search in the address bar of Safari, you’ll appreciate this. 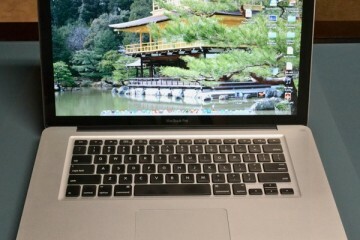 Chrome doesn’t yet support the full screen features in Lion, but we expect it soon. Evernote remembers so you don't have to. Evernote is my digital file cabinet. If I even think I need to see this webpage, photo, document, serial number or anything else again, I put it in Evernote. If i had adopted this practice 2 years ago I could have saved myself 4 hours just yesterday that I spent looking for my Microsoft Office key and an old document. 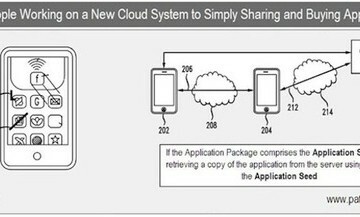 Evernote can perform text recognition on your scanned notes, the pictures you take with your smartphone and inside pdfs you upload. 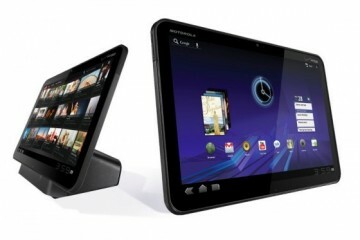 The app and the service are free, with a premium option available for power users. 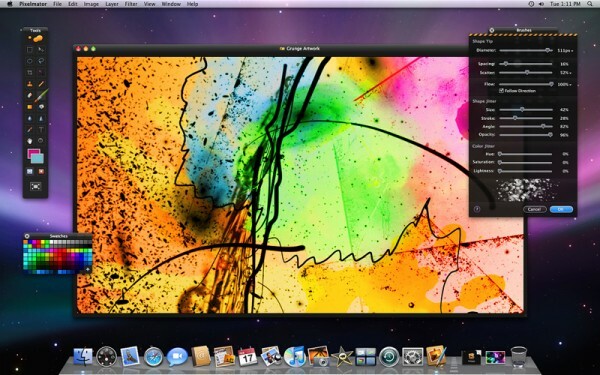 Pixelmator makes photo editing user friendly. If you need to do basic photo editing, but want more power than you get in iPhoto, Pixelmator is a great option. I have access to Photoshop and Pixelmator, but I found that Pixelmator is more accessible to the average user. Tasks are easier to find and actions make more sense to me in this app than in Photoshop. I still turn to Photoshop when I need a lot of power, but for touching up some photos of Vacation, Pixelmator is my go to app. SizeUp lets you move windows with your keyboard. I cannot live without this app. 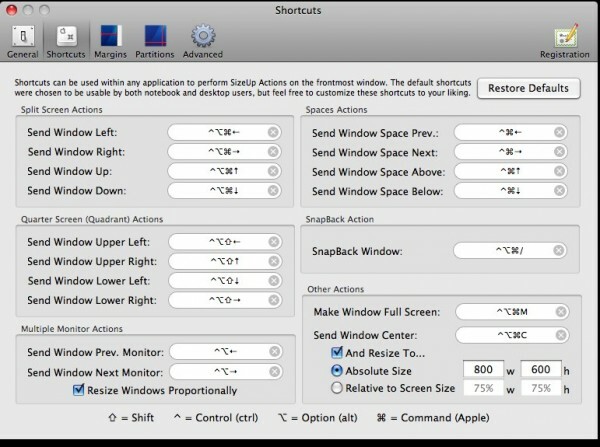 SizeUp lets you snap your windows to the side or jump them to another monitor using keyboard shortcuts. 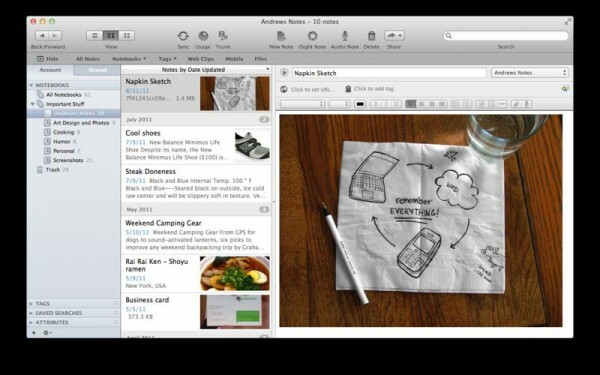 Windows 7 users will recognize this as Aero Snap, but Mac users should just recognize it as awesome. You can customize your keyboard shortcuts so that it’s easy to snap windows to one side fo the screen and to jump them from one monitor to the next. The app also supports keyboard shortcuts to maximize your window or to push the window to another Space. Both Dropbox and SugarSync deliver a similar service — syncing your files to the web and to other computers. Dropbox gives you 2GB of free storage and SugarSync gives you 5GB of free storage. SugarSync offers more options and control, while Dropbox is a simpler implementation. I use both of these tools to keep files in sync and to share. 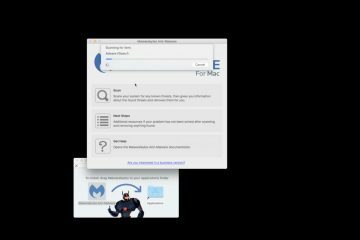 If I need to share a large file, I use SugarSync to send a link to another SugarSync user or to anyone with an email address. 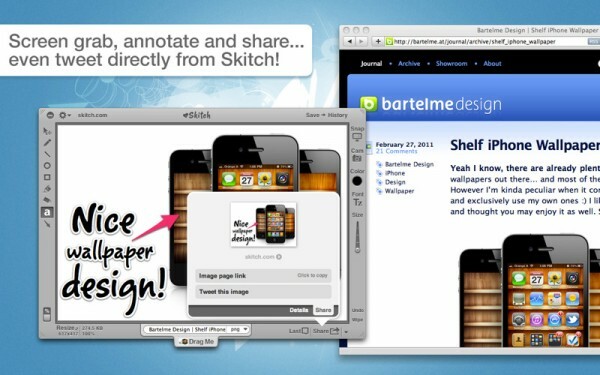 Skitch lets you take screenshots and more for free. Skitch is a free app that lets you take screenshots of anything on your computer and capture images from your Mac’s webcam. When you take a screenshot, you can choose the specific area, or take a snapshot of a specific window. 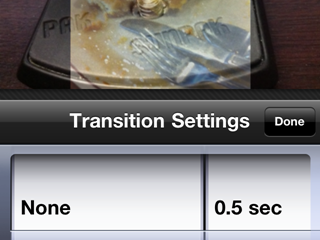 The tool goes a step further by allowing you to edit and sketch on your pictures and screenshots. I use it to take notes and annotations for how to guides, but it works for adding funny doodles to family portraits too. Skitch is now free, which rocks. To use this app, you’ll need a Sonos player, but once you get one, you’ll wonder how you did without. I am reviewing the new Sonos Play:3 speakers right now and this Mac App allows me to play radio, Pandora, Rhapsody and my local music over speakers anywhere in my house. I can start playing music from the Sonos Mac App, and use the app on my Android phone or on my iPad to change the station while in the other room. The speaker will run you $300 and the Wireless bridge another $50, but if you want portable, wireless music that’s easy to control, Sonos is it. If you have OS X Lion, you have the new LaunchPad, which gives you fast iPad-like access to your apps, but unfortunately there is a bunch of junk in the LaunchPad by default. For instance, when I pull up the LaunchPad, I see 30 un-installer icons, which I will never want to click in LaunchPad. With this free app, you can control which apps show up in LaunchPad and which are hidden. Here’s a closer look at LaunchPad-Control. 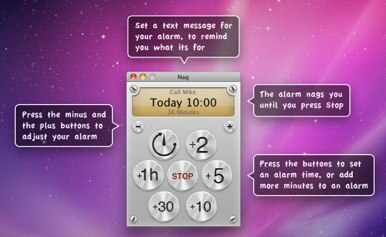 If you ever lose time while working or playing on your Mac, Nag is the app for you. This app lets you create quick reminders that nag you when time is up. I use this to remind myself to cut out for a meeting or when I know I need to take a break from what I am working on. The click for time setup makes it simpler than pulling out my phone and it is way faster than trying to create a calendar reminder to tell you to stop looking at puppies fighting themselves in mirrors on YouTube and get to work. Keep your mac awake with Caffeine. 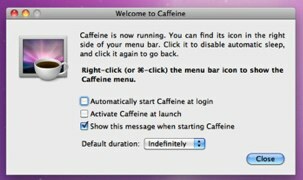 If you have a MacBook, Macbook Air or MacBook Pro, then I highly recommend Caffeine. 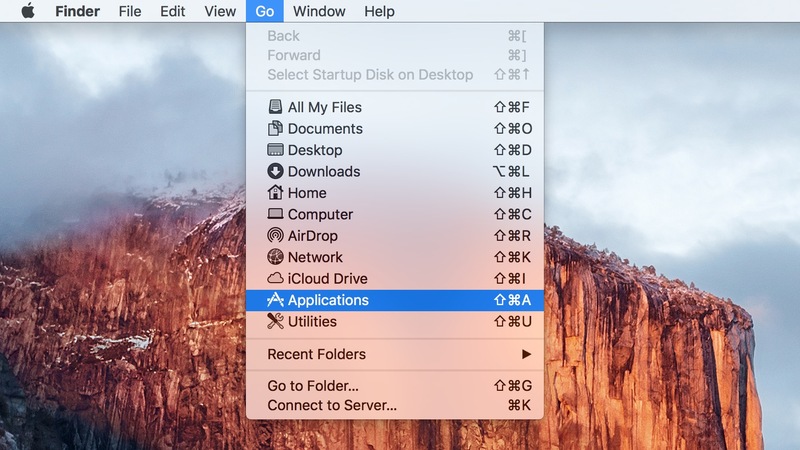 This free app sits in your menu bar, and allows you to click once to keep your screen from going dim. Perfect for sharing an iPhoto slideshow, attending a web conference or just keeping your Mac awake while you read a boring document. 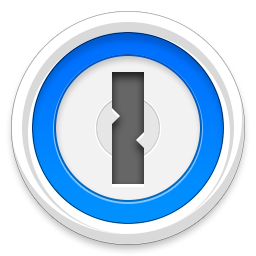 What’s your must have Mac App?